Food-quality tests that traditionally take hours — or even days — to perform in the lab can now be completed in just minutes, without the need to even step away from the production line. “This is a game-changer for the industry. It allows you to get out of the lab and test in the production line or even in the field,” said Luis Rodriguez-Saona, CFAES professor in the Department of Food Science and Technology. For the past 16 years, Rodriguez-Saona, who receives funding from OARDC, has been examining the use of infrared technology to determine the quality of food products. Recently, within the past four years, portable infrared scanners have emerged on the market, and Rodriguez-Saona’s legwork has proved invaluable in adapting them to the needs of the food industry. Among his efforts, Rodriguez-Saona has contracted for the past five years with the California League of Food Processors to test tomato juice and tomato paste. 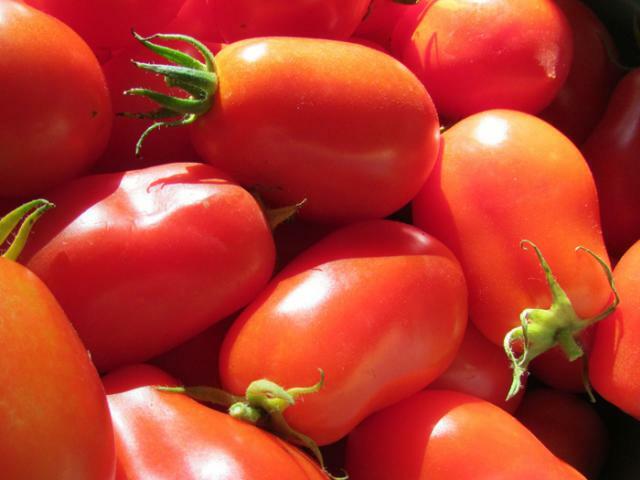 California produces nearly half the processed tomatoes grown worldwide. Such testing is required to ensure the tomato juice’s safety and quality. Much of the juice goes on for further processing into tomato paste and other foods. The food-processing industry is currently using the new technology to supplement traditional quality monitoring. But Rodriguez-Saona’s work could be instrumental in getting the new test approved as the primary method. 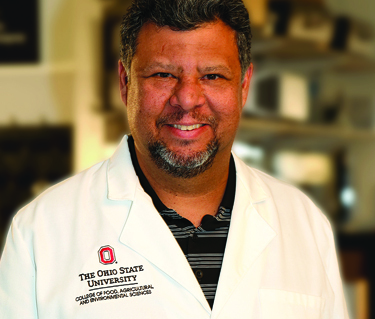 To contact the scientist: Luis Rodriguez-Saona at rodriguez-saona.1@osu.edu.